To make things easy and to direct the project in a considerable manner, creating a well-defined work process that is in accordance with the project needs, and following it while making sure it fits well within the policy framework, will make things simple for you. When the team is well informed, automatically the project will be a success and come in par with the client ‘s and company’s objectives. Some of the simple ways to define the work process for a particular project is, resource management, appointing a project manager, defining SLA and TAT for email responses, and many others. In any project, it is mandatory that the company ensures due-diligence to all parts of the project. 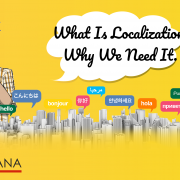 As a localization company, it is important the resources are certified and have the necessary knowledge and skills to undertake any assignment and deliver with the expected quality standards. It is customary to specify the terms and conditions, legal documentation and tax compliance clearly before the beginning of any project. Every localization project will differ and based on each project the company must assess the existing pool of talent and find the right resources with technical, administrative and financial abilities. Another way to find the right resources will be to hire a freelancer or outsource the project to established companies and ensure the project is completed as per the client’s requirements. 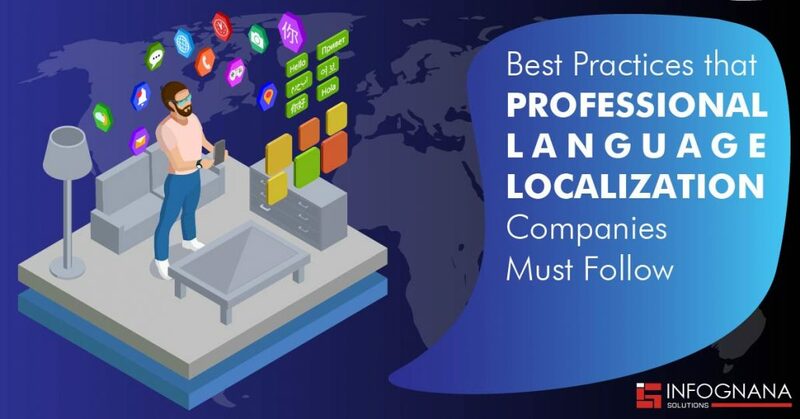 The very first step before the start of a project, is to have a clear understanding of the client’s requirements and their target customer, so that as a localization company you can provide solutions as per their expectations. Once you assess the amount of work required by the client and the technology needed to fulfill the tasks, you can make any sort of commitment and deadlines to the client as per their expectations. This way the entire team will be focused and organized from the start. 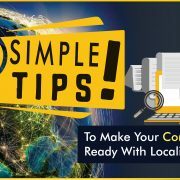 Proper research like making a physical visit to the specific market, getting in touch with targeted users and understand their expectations or any kind of virtual research is required by the localization company as that is where the impact would be determined. 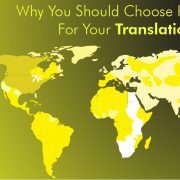 This type of research and groundwork will help deliver high quality and result-based localization solutions.